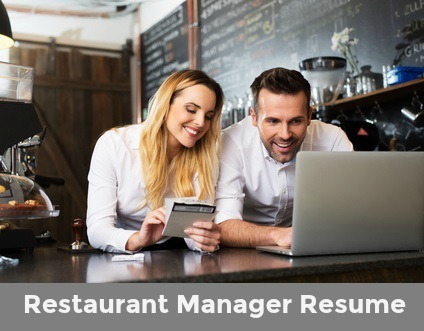 A restaurant manager resume that clearly articulates your skills and strengths as they relate to the job opportunity. General managers are responsible for the financial and operational performance of the restaurant. Your resume should highlight your achievements in these areas and convincingly demonstrate how you exemplify the competencies that are key to successful job performance. How to present yourself as a motivated, self-directed and results driven individual with strong organizational and supervisory skills. Restaurant Manager of a full-service, quality restaurant. 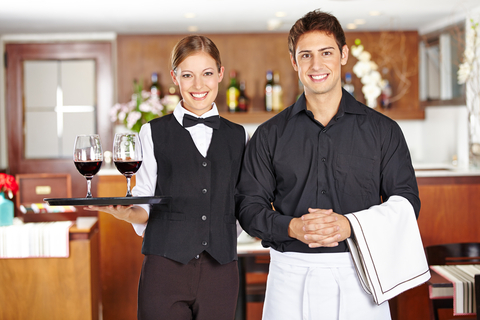 Restaurant Manager in a high-volume operation with strong growth potential. Include your own restaurant manager job information in this sample resume. 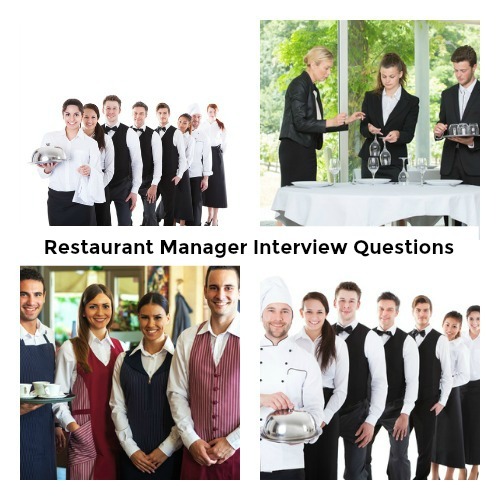 Use the detailed restaurant manager job description to help you. 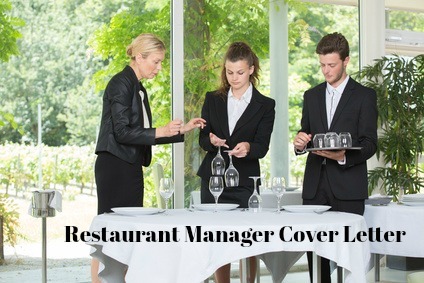 Include a winning restaurant manager cover letter with your job application.